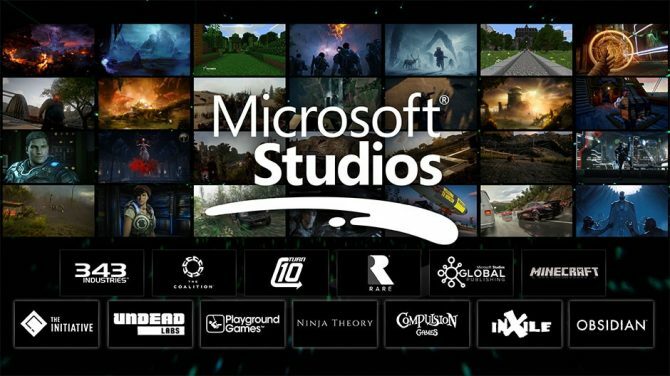 There’s been a ton of news at Microsoft’s 2018 E3 Press Conference, but easily one of the stand out announcements is the addition of new first party studios into the Xbox line up. 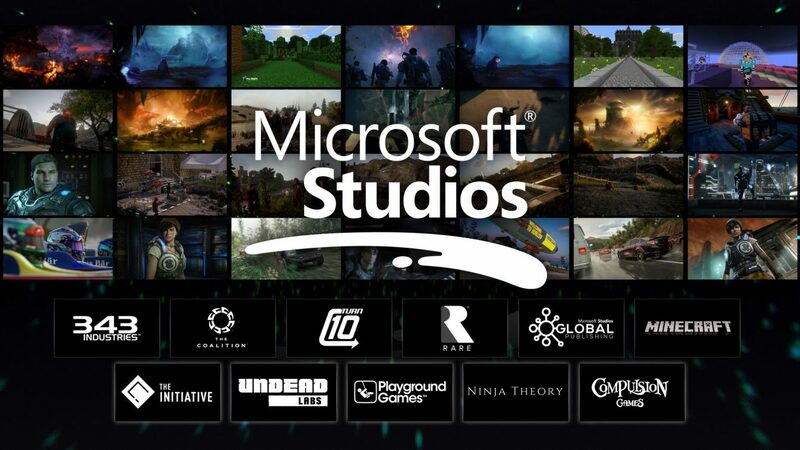 According to Phil Spencer, Xbox has partnered with Ninja Theory, Compulsion Games, Playground Games, Undead Labs, and a newly-created Santa-Monica based studio, The Initiative. As mentioned, news comes by way of the Xbox E3 Press Conference. This has been one of the long-standing criticisms of the Microsoft brand, with critics pointing to Xbox’s lack of studios and exclusives. Picking up first party studios is the obvious answer to this problem. The acquired studios should be familiar to most everyone following the gaming scene. Most of the veteran teams have created successful titles recently. Ninja Theory is the team behind Hellblade, the psychological action-adventure title set to a Nordic backdrop. Thanks to a fascinating portrayal of mental illness, the game garnered wide critical appeal — including a perfect score from DualShockers. Interestingly, the game launched first on PS4, before later coming to Xbox One. 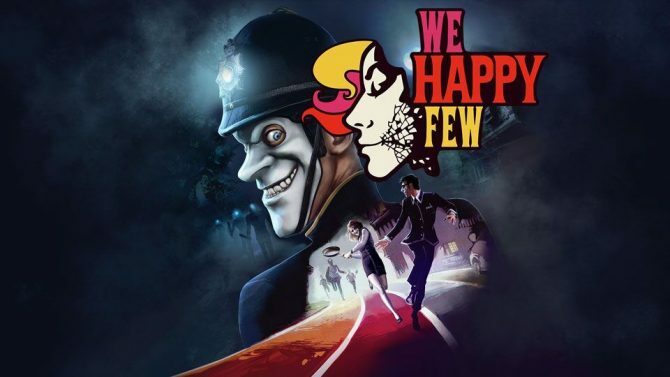 Compulsion Games, meanwhile, is the studio behind We Happy Few, the Orwellian title that has been hyped for quite a few years. In fact, a brand new trailer for the game just got revealed at the Xbox E3 Press Conference. Beyond that game, they have previously worked on the PS4 launch platformer Contrast. Undead Labs is one of the starts of this year, developing State of Decay 2 exclusively for Xbox One on consoles. While critical reception of the game has been across the board, Microsoft has boasted positive numbers surrounding launch. The last established studio is Playground Games — the creators behind the insanely popular Forza Horizon series. They continue to tease a new title that taps into their open-world expertise, which hints at a Fable release down the line. 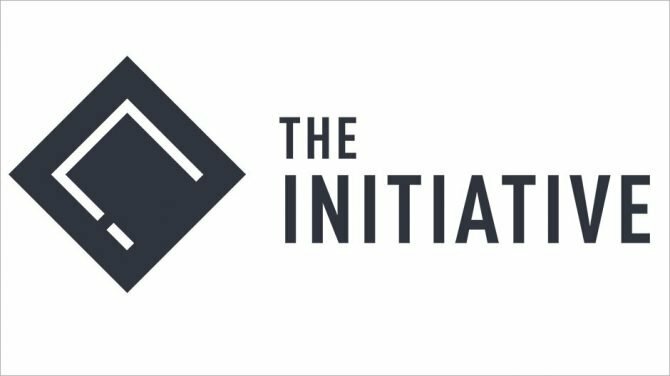 The final studio is a new creation, dubbed The Initiative. Based in Santa Monica, not a ton of information on the studio or future projects are known yet. DualShockers will keep you updated as more information becomes available.